How does a non-isolated SMPS work? For an isolated SMPS, we first rectify the input ac voltage, then convert it to a square pulse using a switching regulator. It is then stepped down using a transformer, and then again rectified. For a non-isolated SMPS supply, I think we either first rectify it and then pass it through the switching regulator, or we first pass the input ac voltage through a switching regulator to get the desired voltage, and then rectify it to get a dc voltage. I would also appreciate if anyone can please share a block diagram of a non isolated SMPS. Usually non isolated SMPSs are DC to DC converters so no rectification is needed. But if it is, then simply add a rectifier like a bridge rectifier (4 diodes), maybe a smoothing capacitor is needed as well and then you're done. The switching part of the supply will need DC to work. Depending on the input and output voltages an architecture can be chosen. 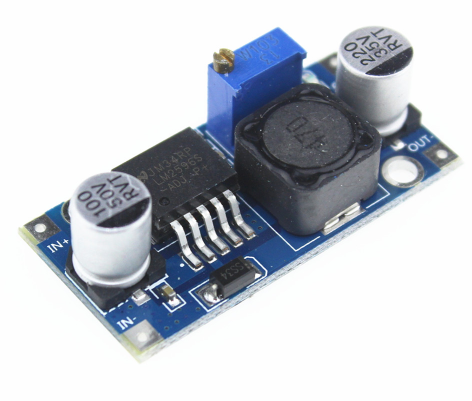 For high input voltages and a low output voltage, for example input = 100 V DC, output = 12 V DC, often the best choice is a flyback converter SMPS. This is essentially the same circuit as the isolated SMPSs use. It might be that the transformer provides no isolation and/or that the input and output are simply connected. The high ratio between input and output voltage makes the flyback converter (which is based on a transformer) an efficient solution. If you want to convert a low input voltage into a high output voltage, the flyback converter can be used as well, for example input = 12 V DC, output = 100 V DC. You could design a flyback converter to convert input and output voltages with a smaller ratio, like for example input = 12 V DC, output = 5 V DC but that is not commonly done as a buck or boost converter would be easier in that case. For input and output voltages that are not so different, for example input = 12 V DC, output = 5 V DC a buck converter is the most obvious choice. To increase the voltage, where input and output voltages are not so different, for example input = 5 V DC, output = 12 V DC a boost converter is the obvious choice. This module is commonly used to for example convert 12 V into 5 V. Note how there is no transformer on this module. There is only an inductor and it is the black square component marked 470 (for 47 uH). 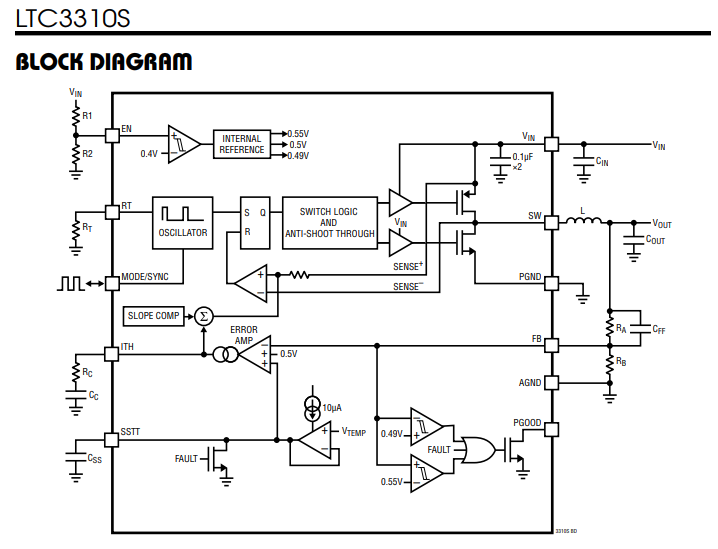 To see a block diagram you can follow the link to the LM2596 datasheet. Not the answer you're looking for? Browse other questions tagged power-supply switch-mode-power-supply or ask your own question. How does an SMPS initialize? Questions about a design for an SMPS post regulator filter circuit?